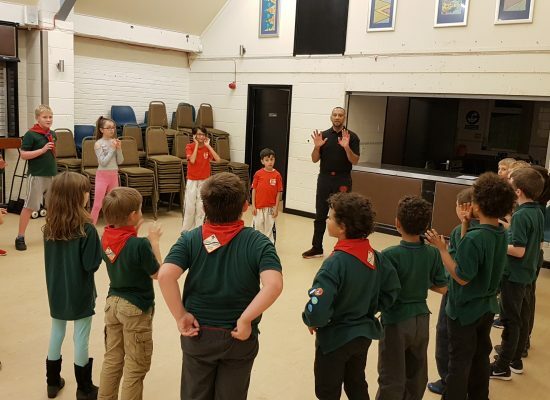 Children are a treasure and the future leaders, so finding a good role model is in itself a challenge. 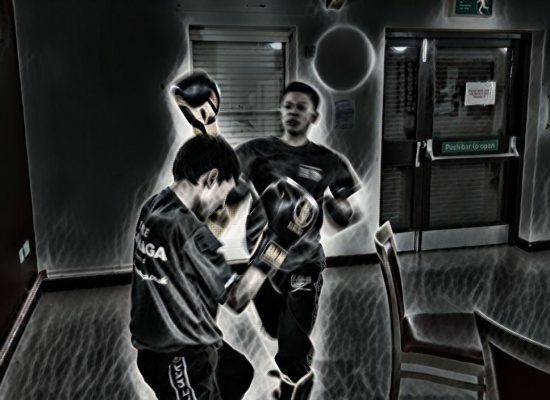 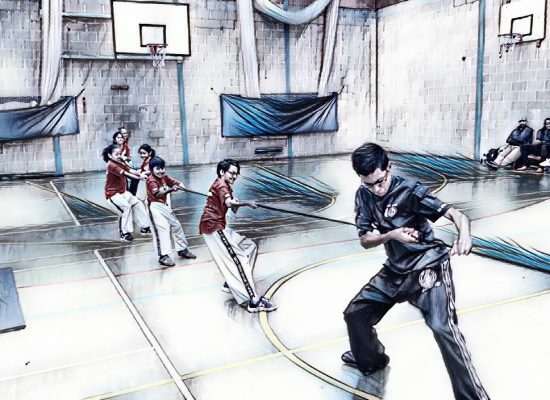 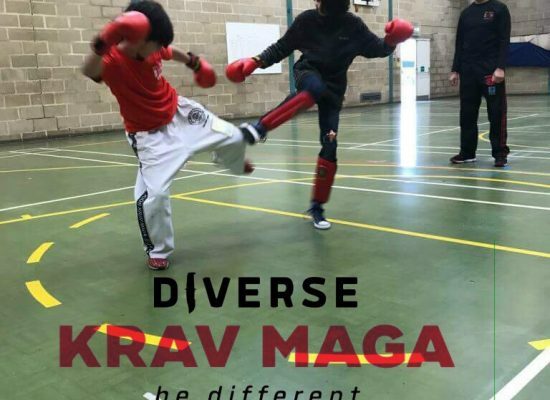 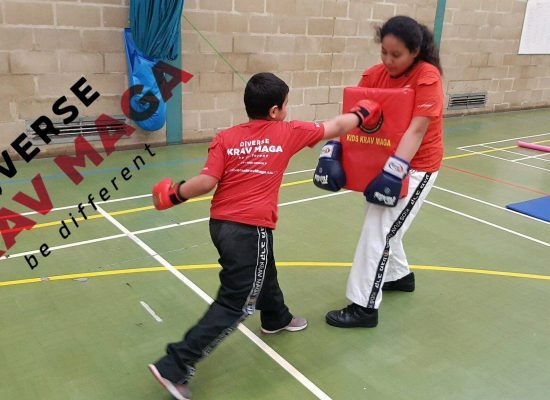 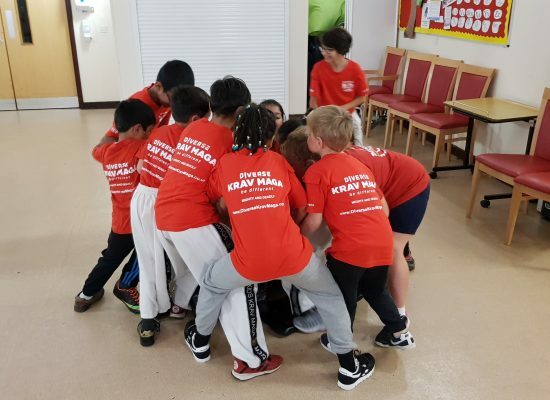 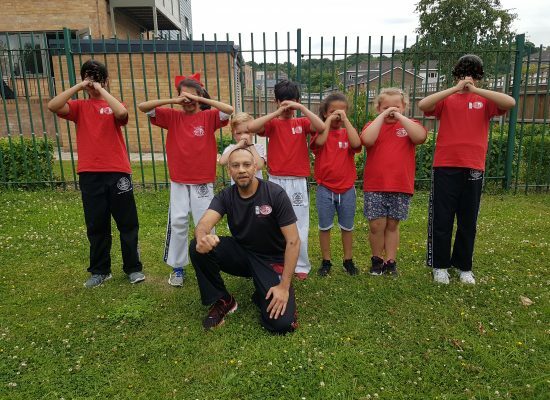 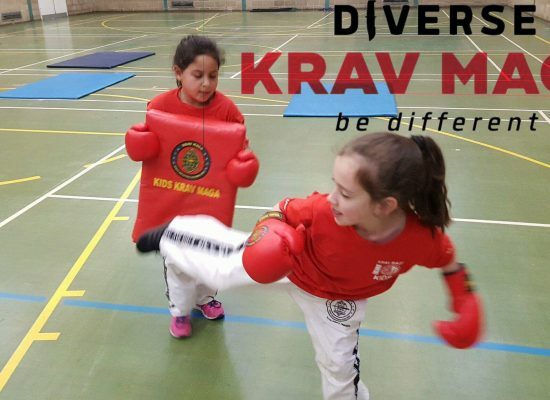 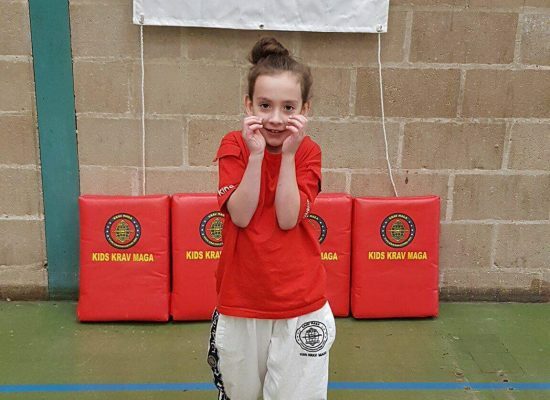 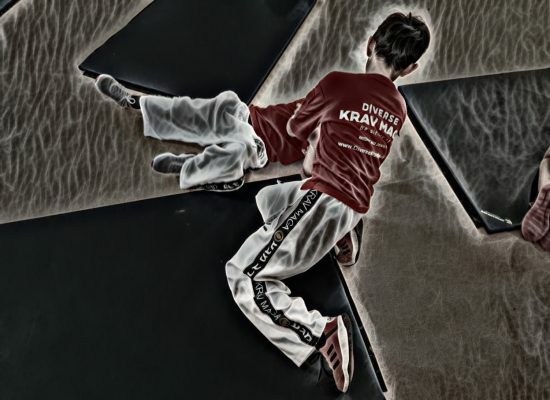 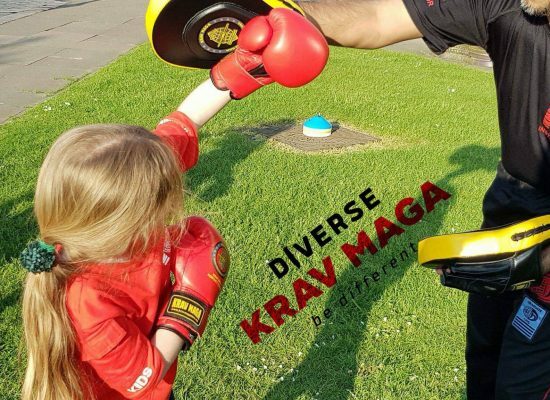 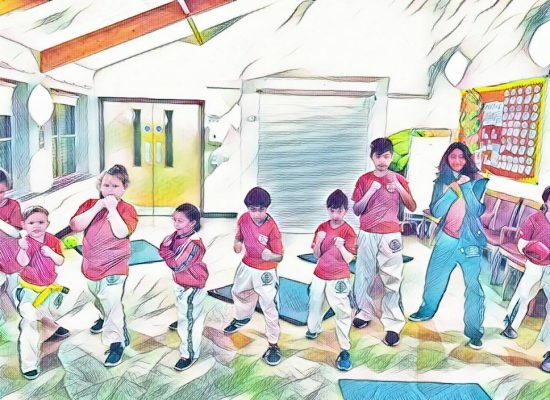 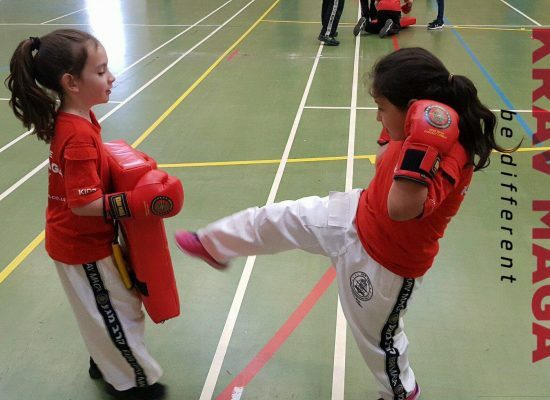 The I.K.M.F (International Krav Maga Federation) sets the bar high, very high in fact to ensure that qualified Kids instructors actually love children, connect with them and create an atmosphere where children learn respect, discipline, honour and patience. 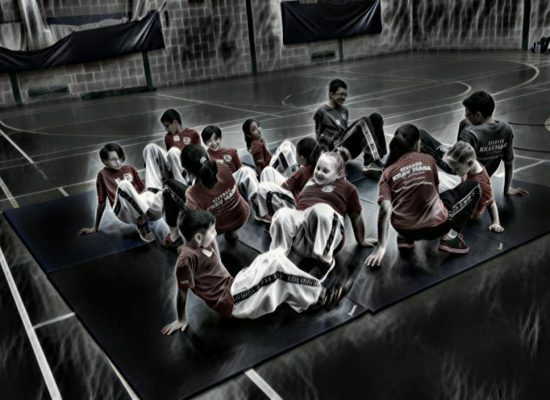 It has produced remarkable results and shining examples of children, whom parents are proud of. 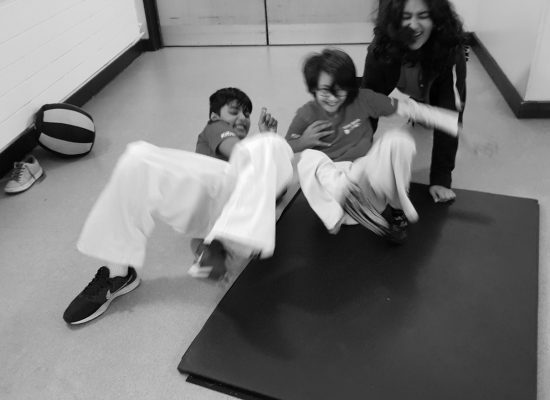 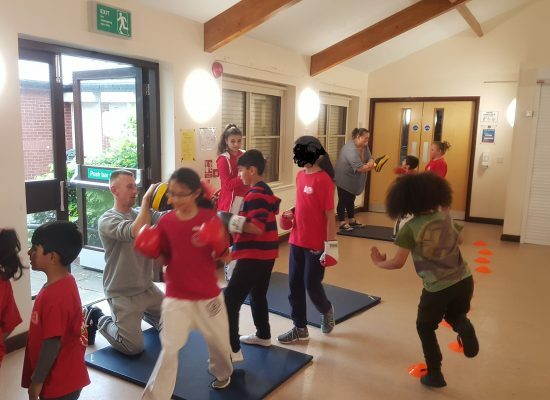 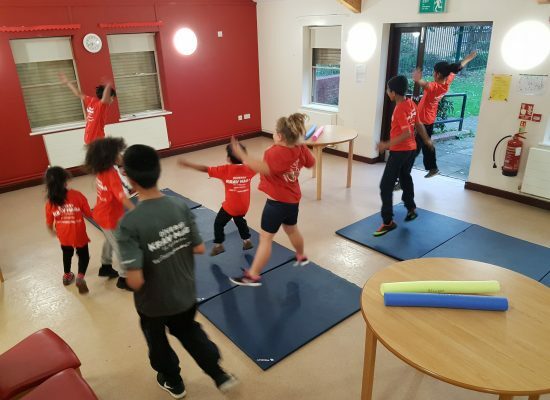 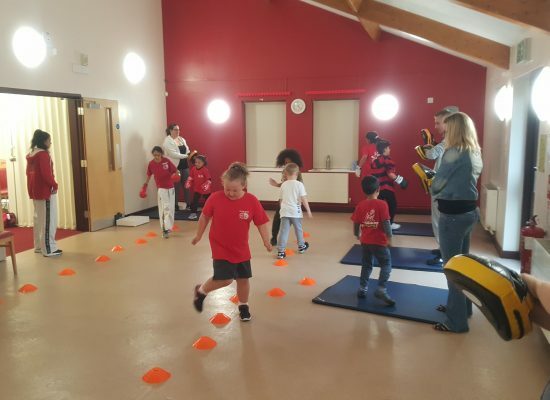 We raise the child’s self-esteem, confidence and awareness to recognise a dangerous situation, whether it is by a person or in the environment. 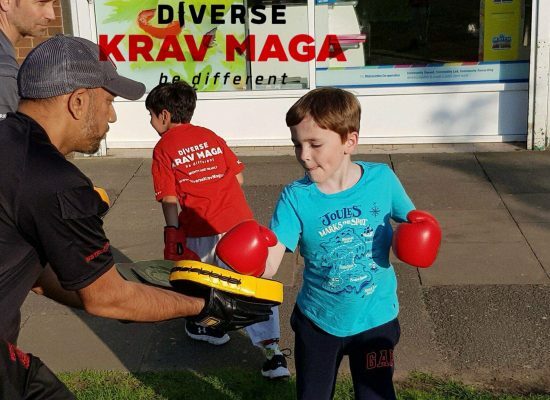 We will provide the relevant knowledge in a fun filled playful atmosphere. 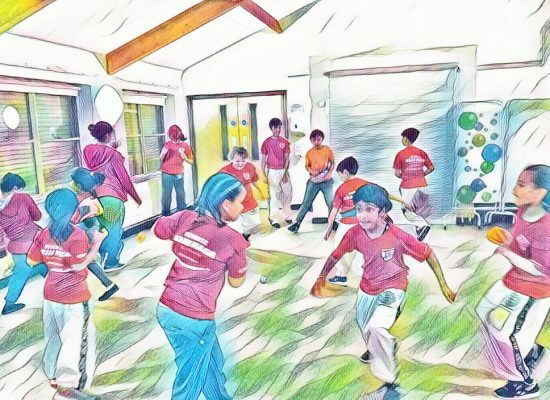 We call it play learning which has been a great success story worldwide. 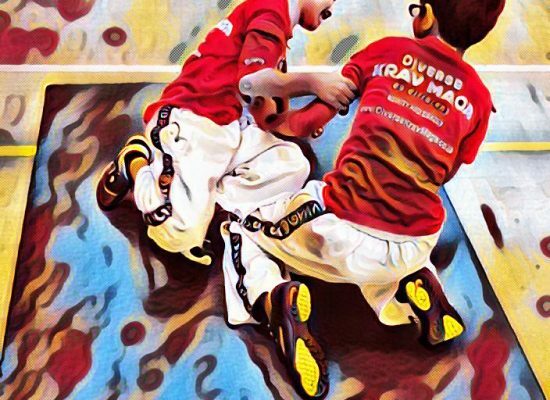 Our instructors have completed the intensive Krav Maga IKMF Kids Instructors Course and are certified to teach children. 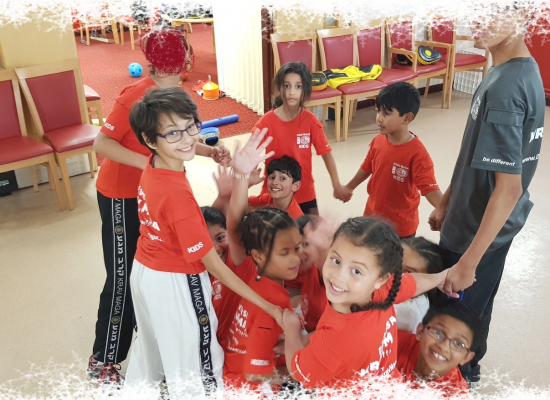 We have NSPCC certification, First Aid and DBS/CRB cleared. 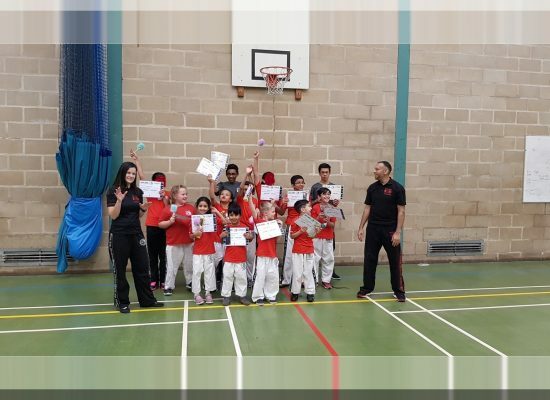 Standards to teach children are very strict and we have to comply with all procedures in order to maintain our qualifications. 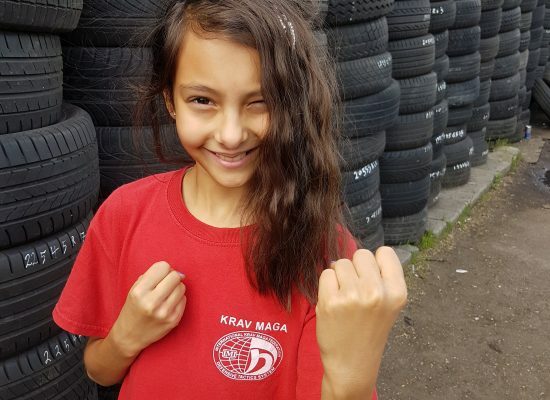 I.K.M.F is the only organisation signed by the founder of Krav Maga Imi Leichenfield, and we are proud to be part of it.